 Browse our selection of rifle bullets.  Browse our selection of pistol bullets.  The finest quality and most affordable bulk bullets made in the USA.  We’re proud of the high-quality, American-made reloading bullets we manufacture. 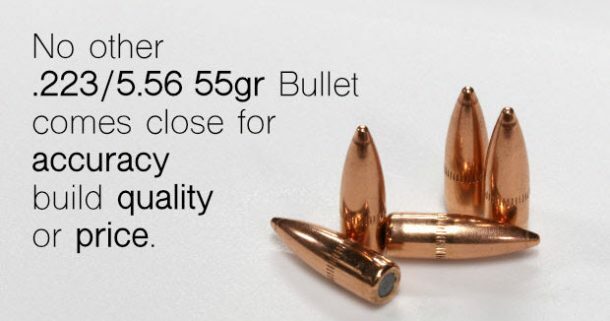 The craftsmanship of our .223 bulk bullets is most reflected by our loyal customers: we have a 95% re-order rate. 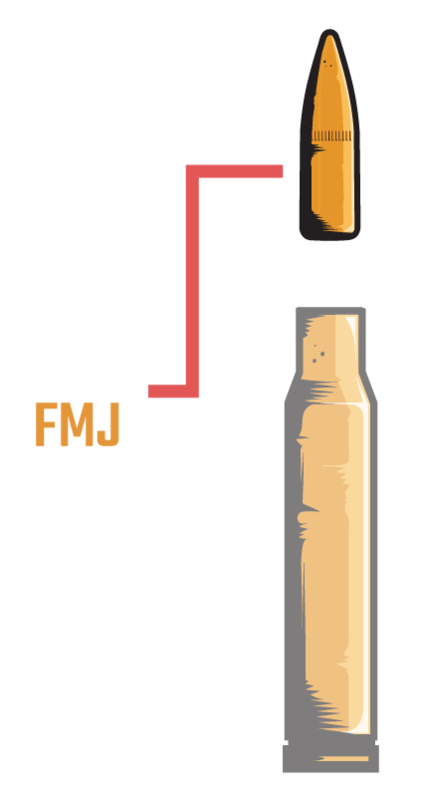 See for yourself what our happy customers are saying about Bobs’ Bullets bulk .223 reloading projectiles.